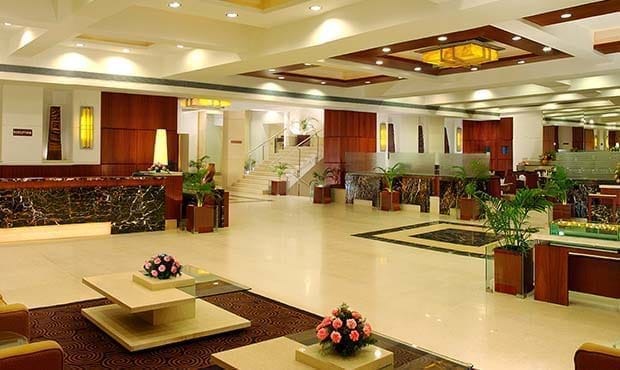 Rely on the expertise of our experienced planners to deliver resounding results for your meetings and events in the beautiful city of Vijayawada. 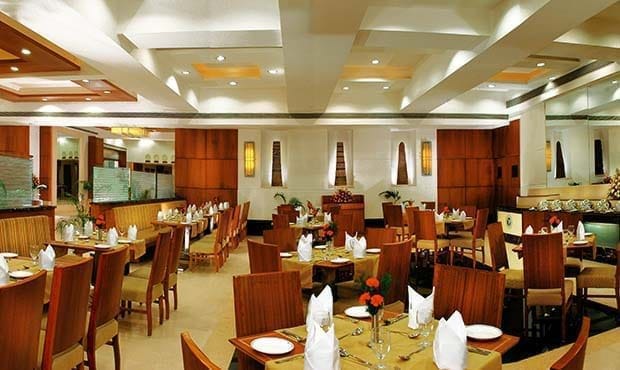 Fortune Murali Park offers 3 banquet halls in Vijayawada ideal for conferences, meetings, interviews, seminars for up to 400 guests. Our Business Centre provides comprehensive business support to meet the needs of the busy executive traveller. Take advantage of the range of office services offered; including internet usage, photocopying and facsimile services, printing, secretarial duties, courier service, etc. 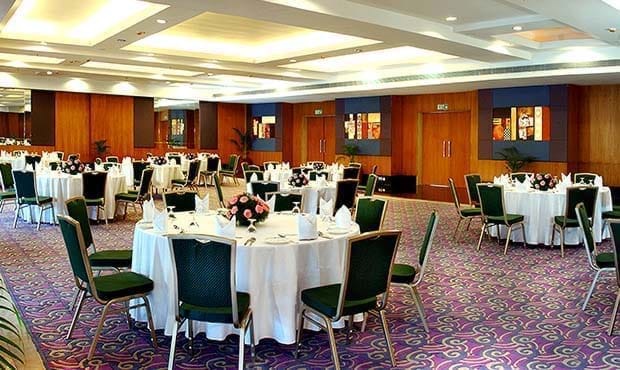 With renowned hospitality, new-age facilities and a dedicated banquet team, you are sure to have a successful event in Vijayawada. For more information, please feel free to get in touch with our Banquet Manager.